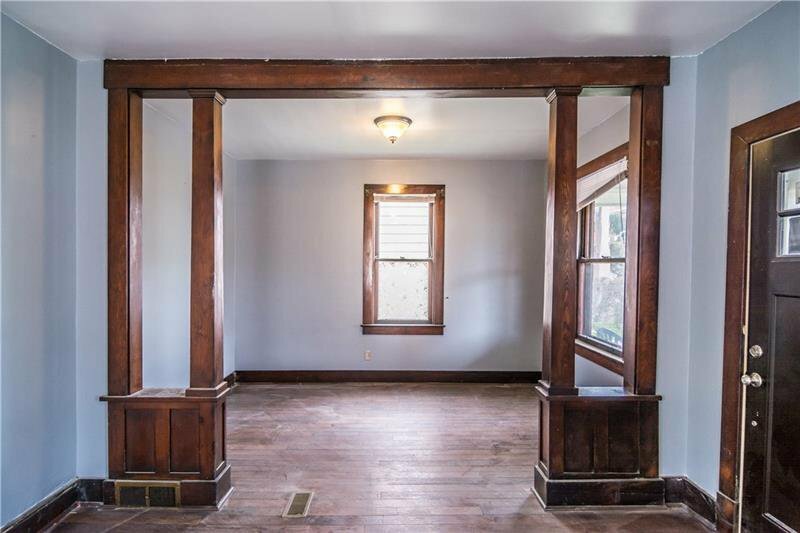 The charm and character of this home will thrill you. 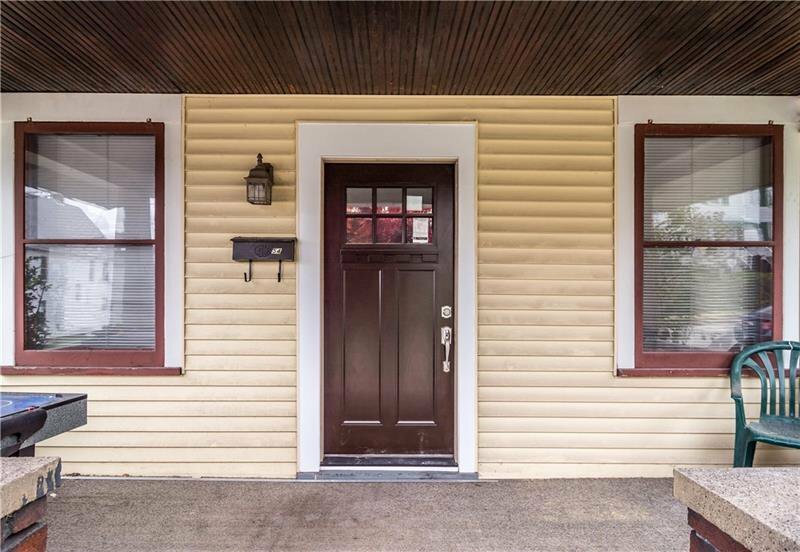 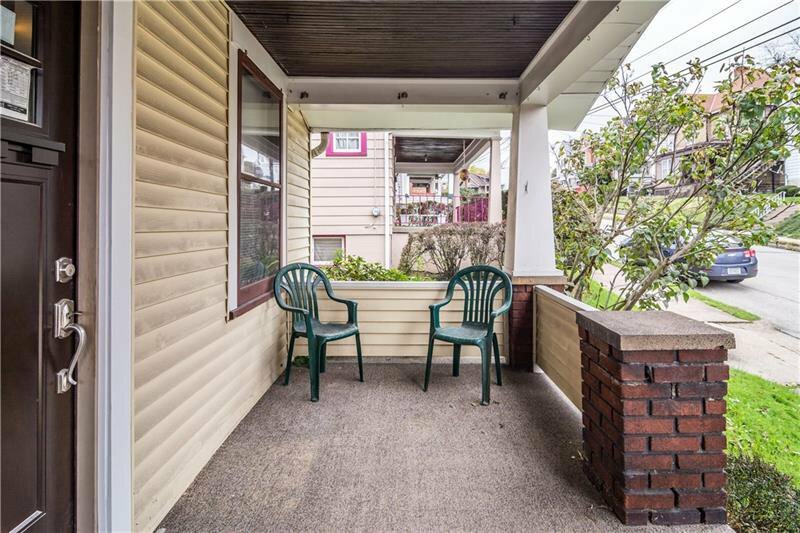 The covered front porch welcomes you home, a great spot to relax on warm evenings. 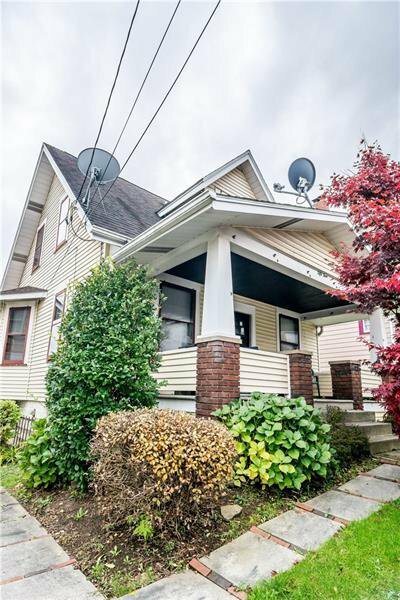 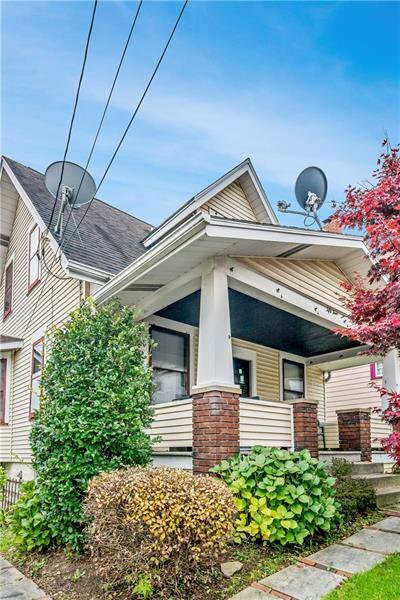 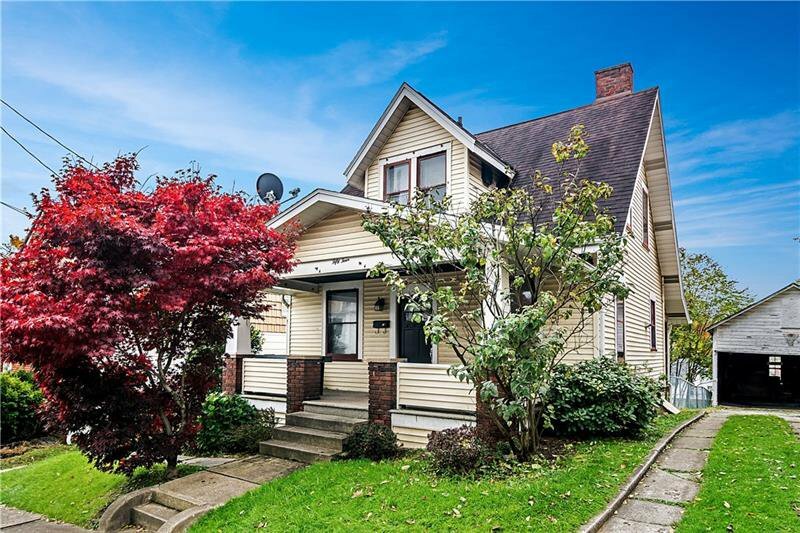 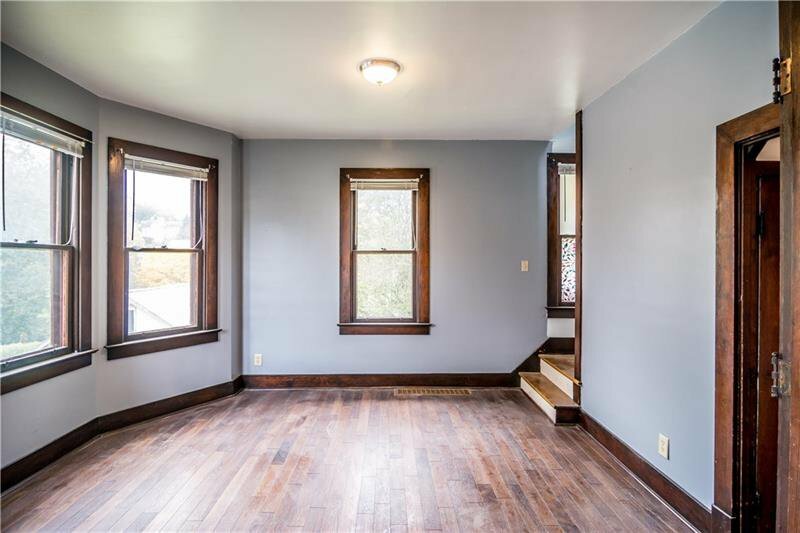 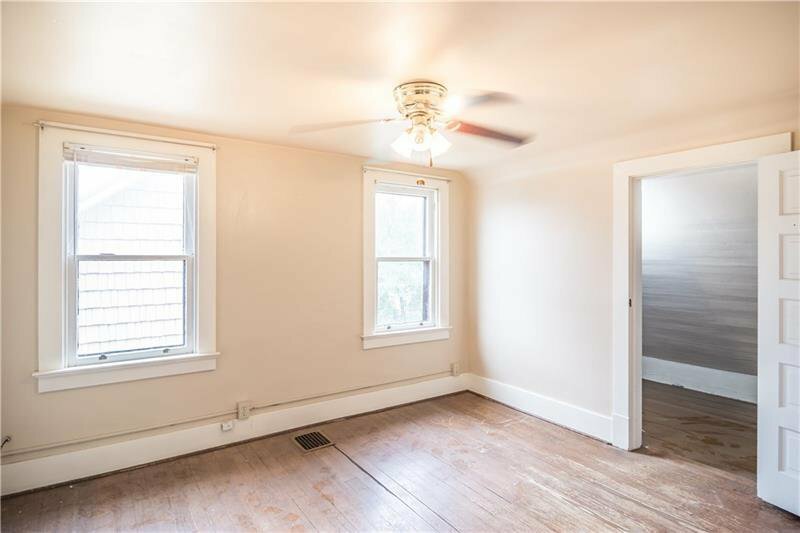 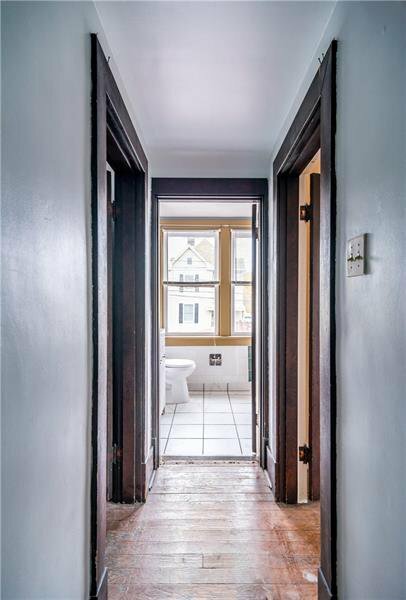 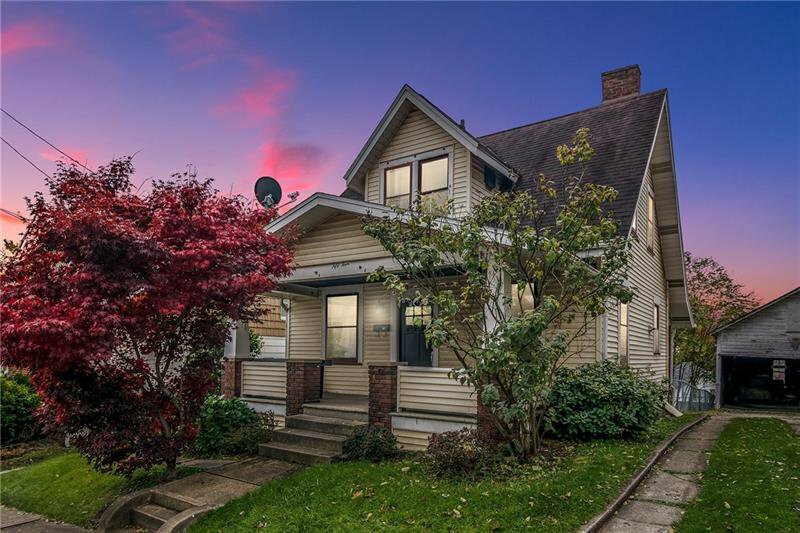 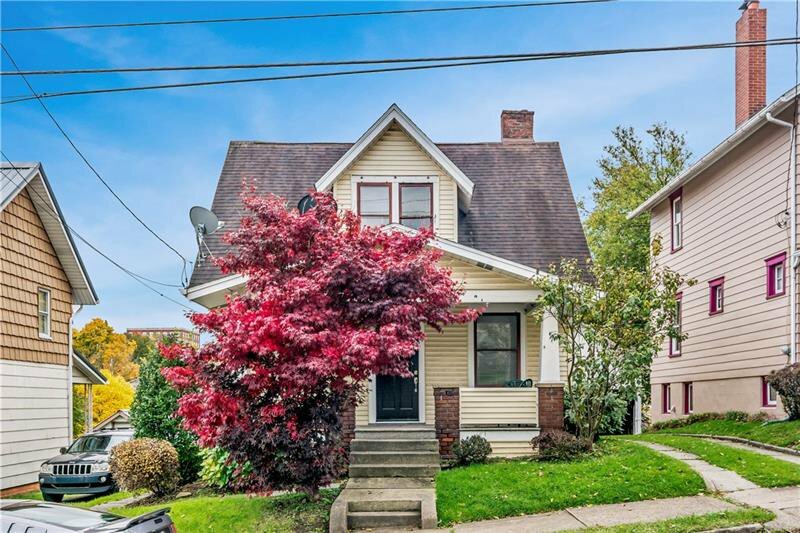 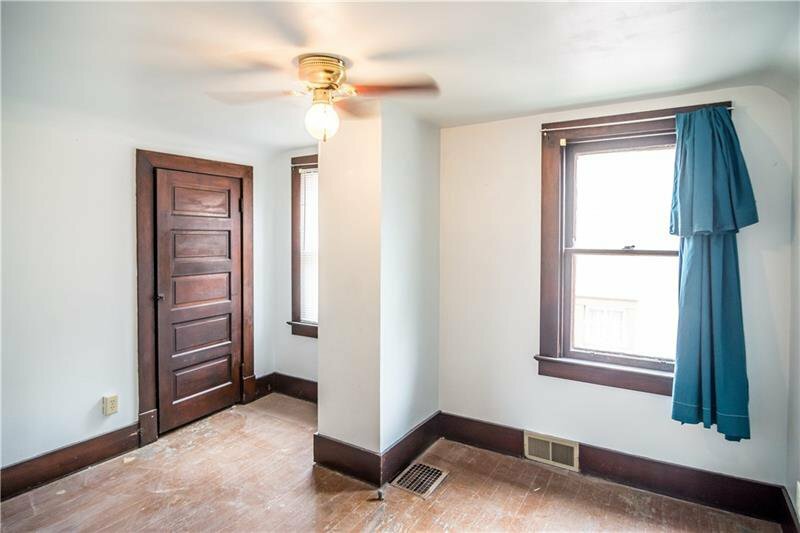 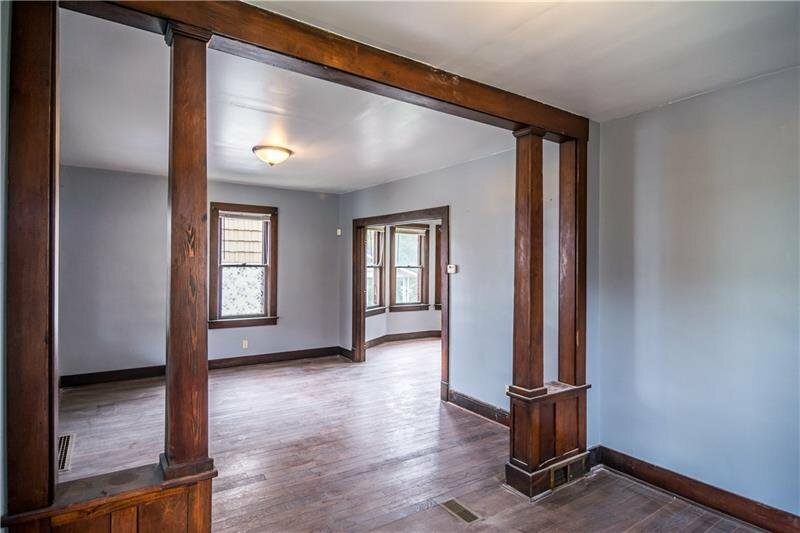 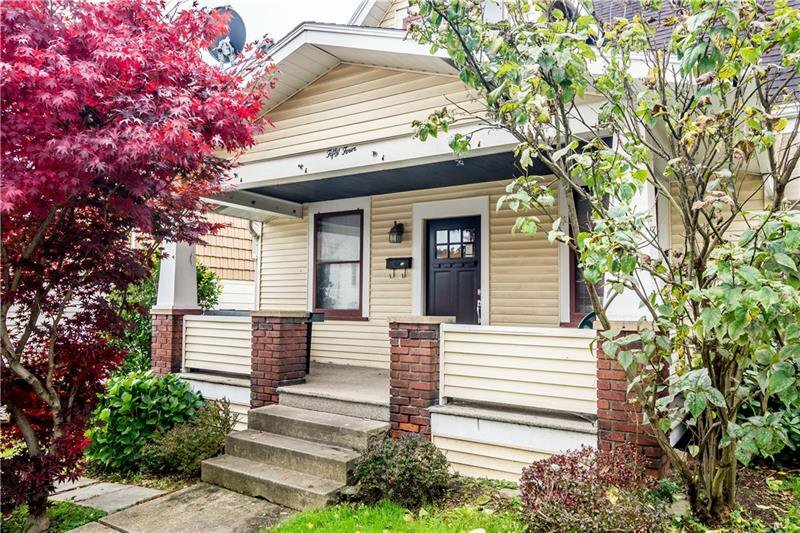 The open rooms with original woodwork provide a comfortable living room, dining room, kitchen and den on the main level. 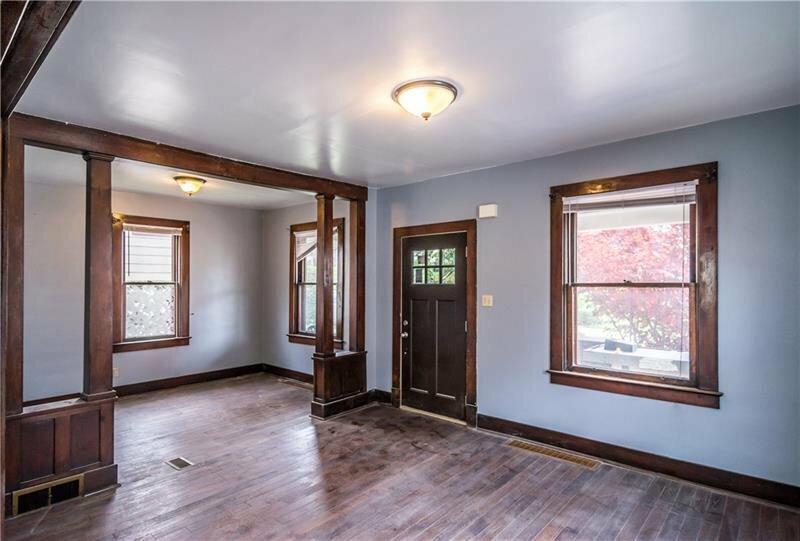 Hardwood floors flow through the living room, dining room, and den. 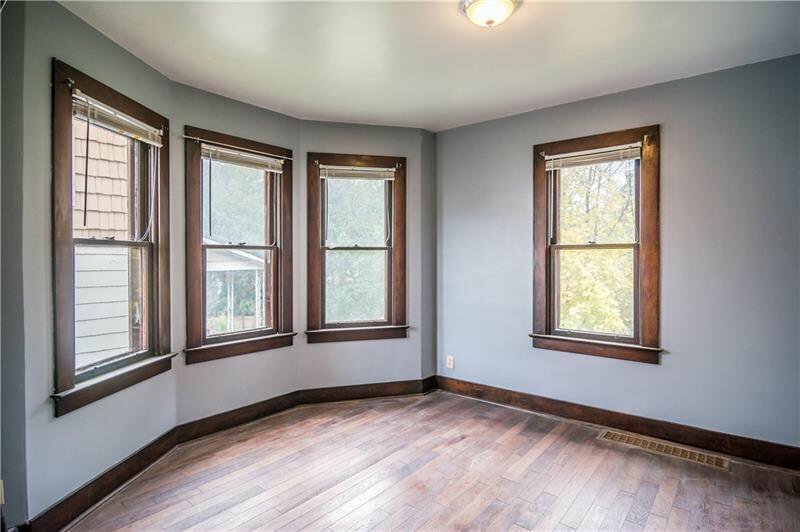 Natural light flows through the bay wall of windows in the dining room to brighten your mealtime. 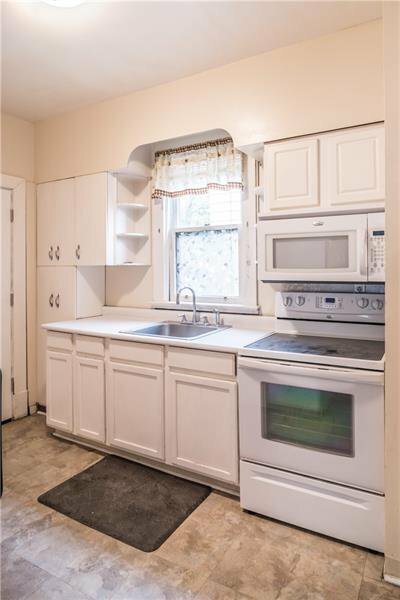 A classic white kitchen will be the heart of the home. 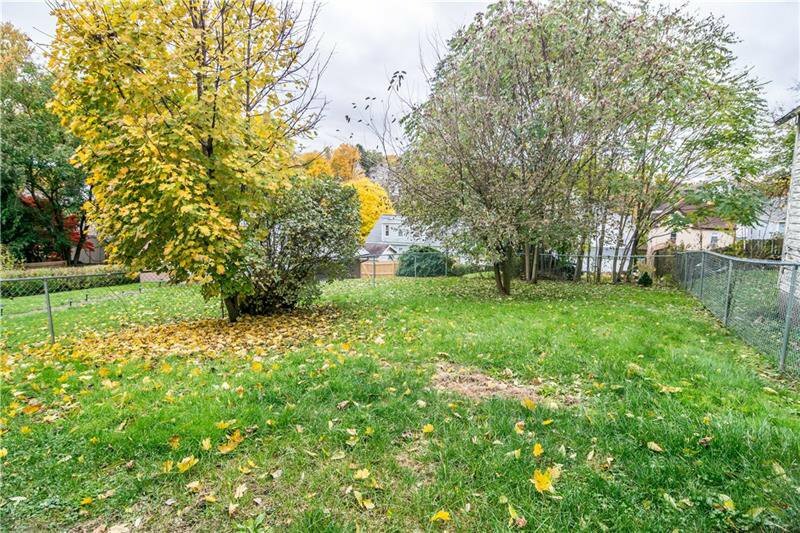 Access to the fenced rear yard is found off the kitchen. 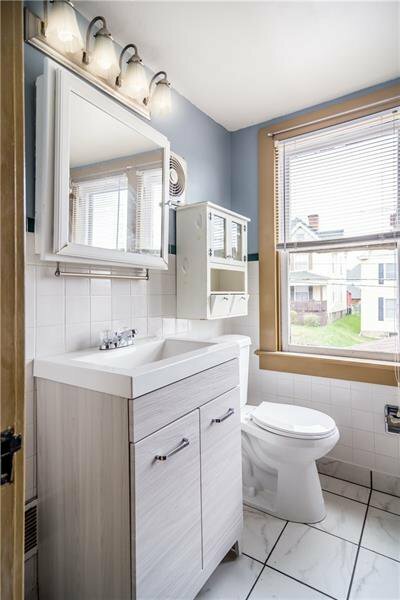 The main bath has been updated with new toilet and sink in a neutral decor. 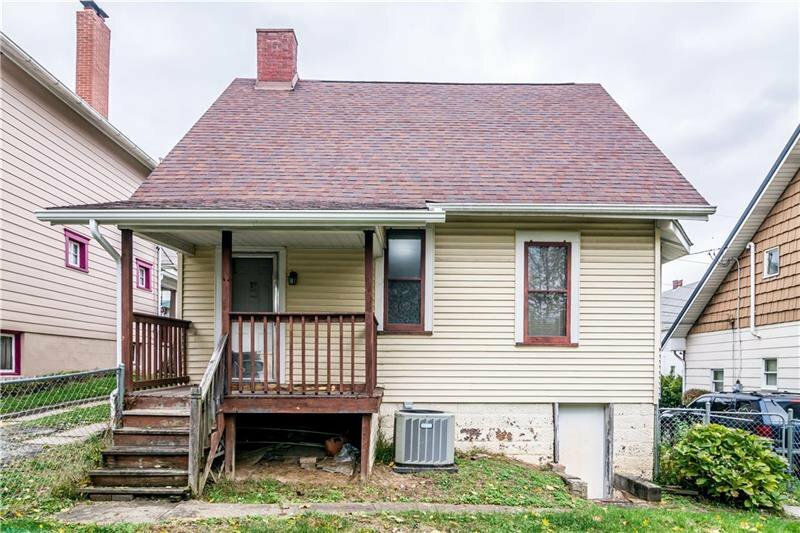 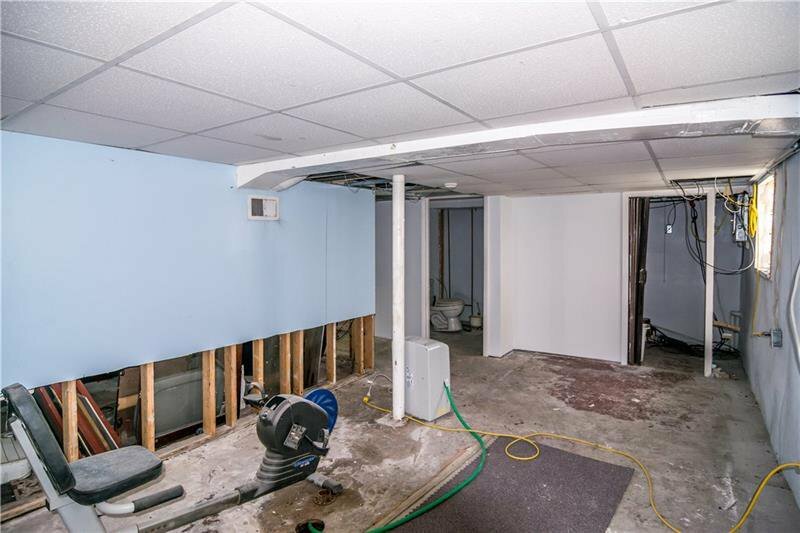 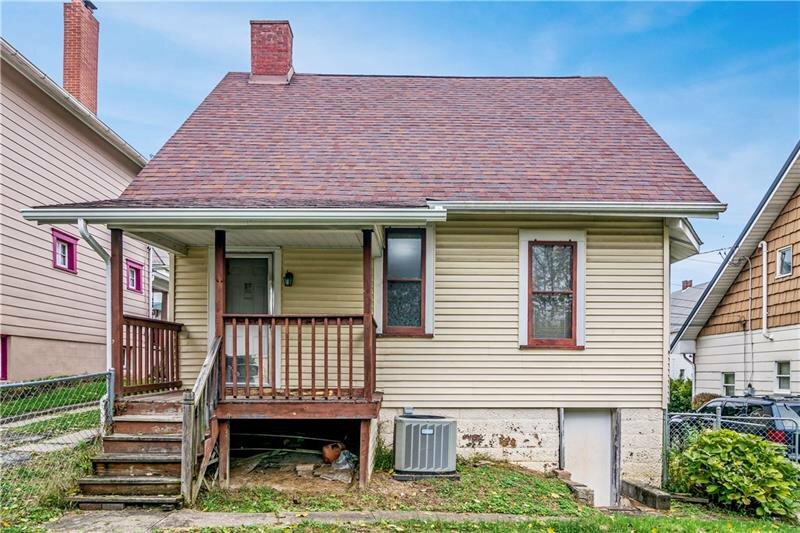 The walk-out basement has the potential for extra living space and a 2nd bath. 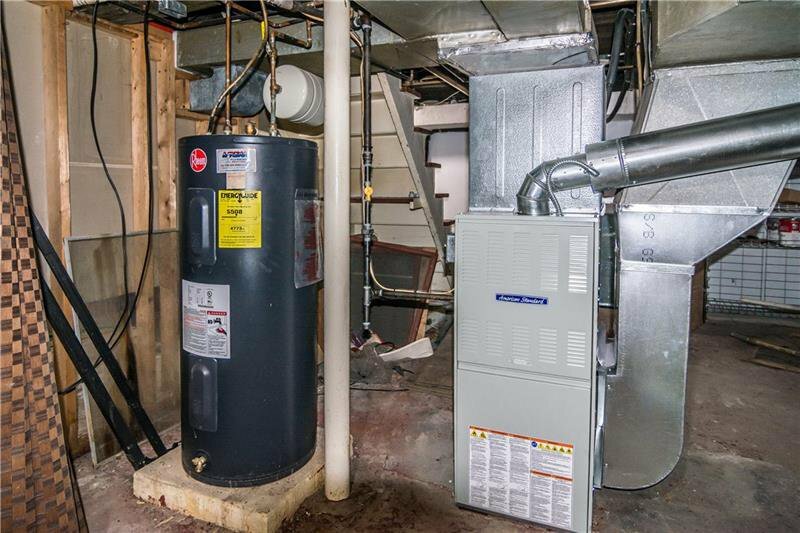 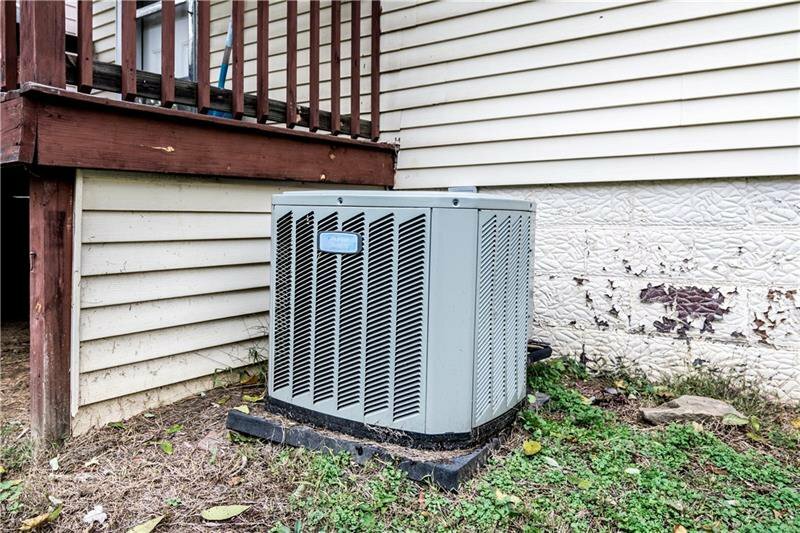 Updates include a furnace 2018 and new front and rear doors.